Audi and VW Repair experts in South Charlotte. We service all models and years, gas and diesel. Major repairs, diagnostics, programming, check engine diagnostics, transmission and engine replacement. 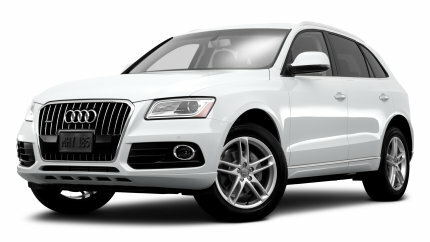 Bring your Audi for an Oil Change and find out why we are the most trusted Euro Auto Mechanics in the area. We stand behind a 24 month / 24,000 mile warranty on most of our repairs!